Keeping Esco Tool’s products in front of the world has been an honor for me since 1977. 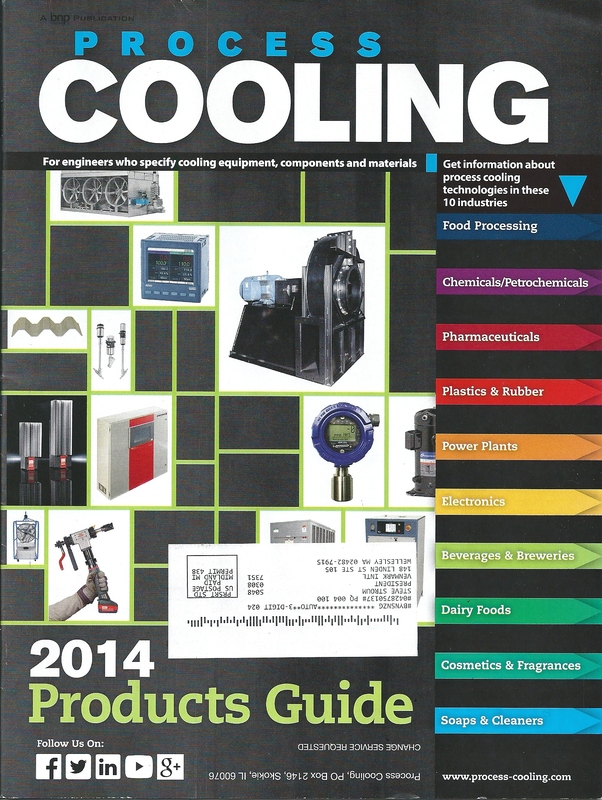 During our last monthly meeting, I showed Matt Brennan, their president, the front cover of “Process Cooling” magazine’s 2014 Product Guide Issue which featured Esco’s Battery-Powered End Prep Tool for Welding Pipe. 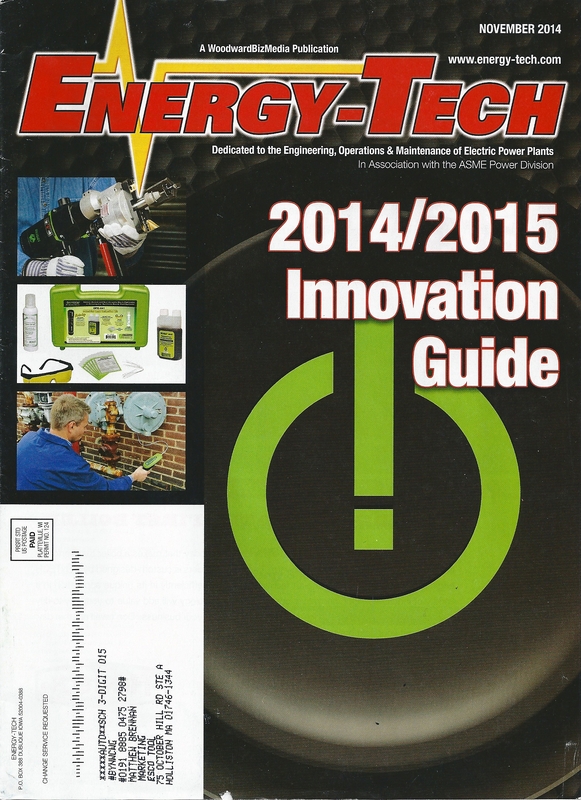 Then he said, “If you think that is nice, let me show you the cover of “Energy-Tech” magazine!” That front cover features their newest MILLHOG® Pipe Milling End Prep Tool in the 2014/2015 Innovation Guide. Both publications and their websites also included articles about other Esco products. Fantastic publicity! There are two primary reasons why Esco Tool’s publicity program has been so successful for so long. First, Matt gets it! He understands what I can accomplish with product publicity, shares his marketing objectives with me, and lets me craft product releases designed to meet those objectives. Second, because he has executed a consistent publicity program, editors and webhosts have gotten to know and respect his products. Once again, the three most important aspects of B2B marketing are repetition, repetition, and repetition. That applies to media outlets too!